LES 4 OMBRES eyeshadow palettes feature a vibrant, pigment-rich formula in four tones inspired by threads of CHANEL tweed. With a spectrum of shade combinations and finishes that range from matte to satin to shimmer for endless eye makeup looks. Each easy-to-wear compact offers endless possibilities, with two medium tones to colour and contour, a deep shadow to intensify and a light shade to highlight. Pure, long-lasting pigments ensure an intense colour effect while the soft, smooth texture allows for effortless application. 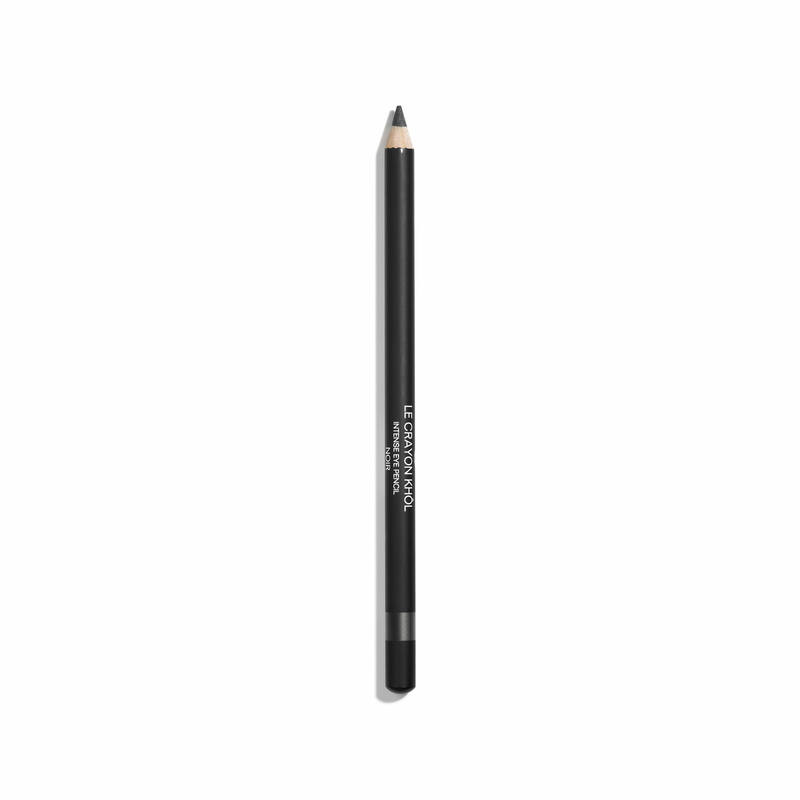 Apply LES 4 OMBRES dry using the deluxe applicators or a CHANEL eyeshadow brush. 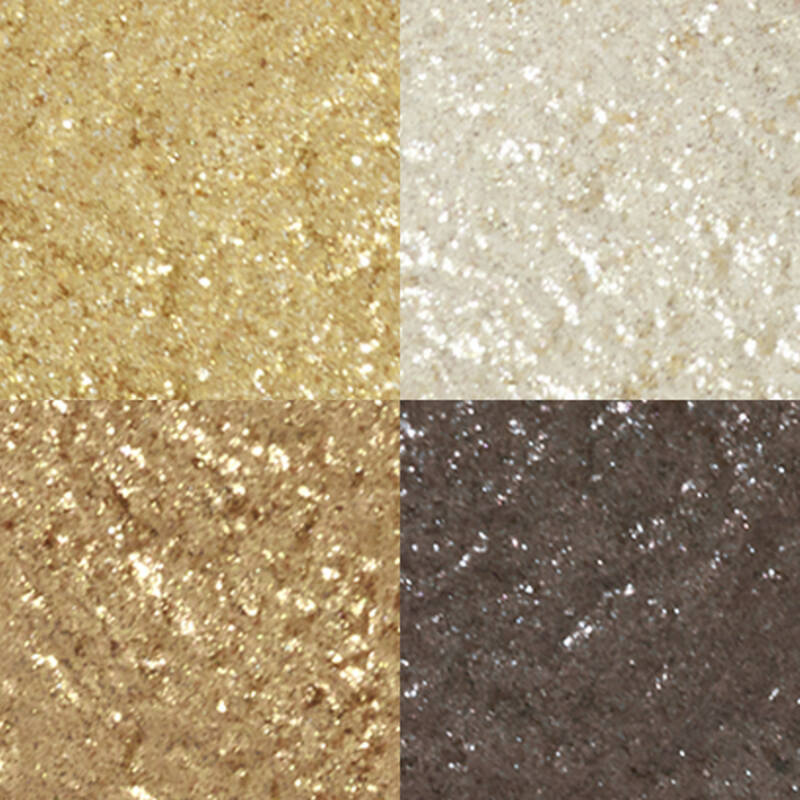 Each colour may be used on its own or blended for a more intense look. Very prettty pinks and purple-plums. Great colors for blue eyes. 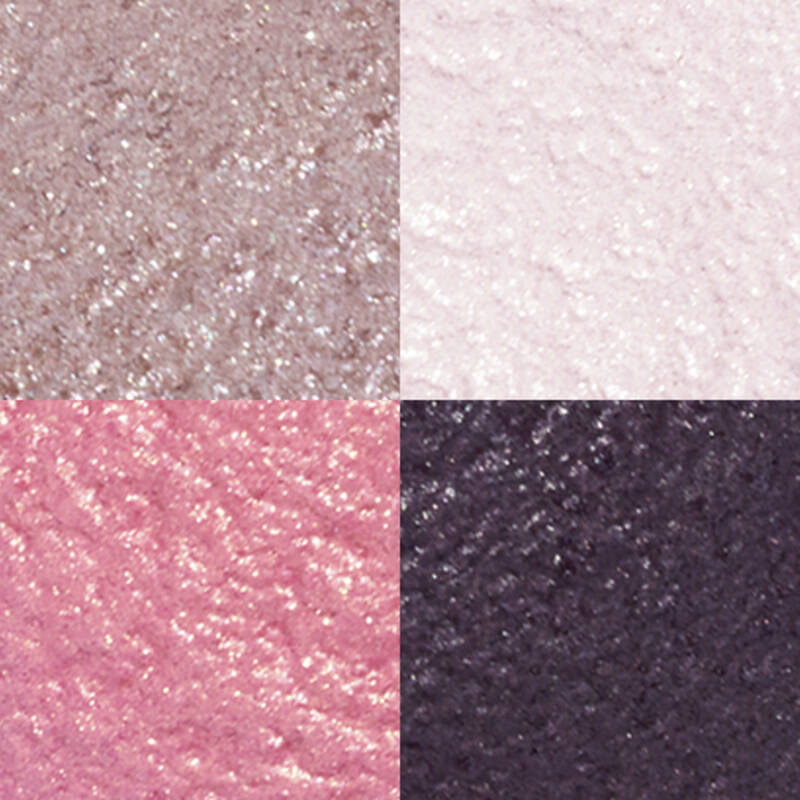 Lueurs Ambrees is a new color palette and looks like it would be something that would work for me- like the shimmer in it. Beautiful new colors for spring! These shadows are extraordinary...creamy, blendable and long wearing. I love the Clair Obscur matte quad. Please, Chanel, give us more matte shades. I tried it in Macy’s. They were sold out. Stunning colors!!! Bought this when it came out, but left it at the hotel, so I bought it again! Love these colors!! It makes my eyes look beautiful !!!! Colors looked great. Looking for something compact. Gorgeous color story, luxuriously pigmented. Will complement my green eyes perfectly. The cool colour palette is perfect! Wanted a new fall color palette. A blogger raved about this palette and it looked absolutely beautiful on her! Love matte shadows and this one reminds me of a quad I had about 25 years ago. I love the color combination, and the way it applies to my eyes. It lasts all day for me. Amazing all day wear, has even stayed on while I was sleeping. Rich color. Smooth even application. I like tne matt concept! 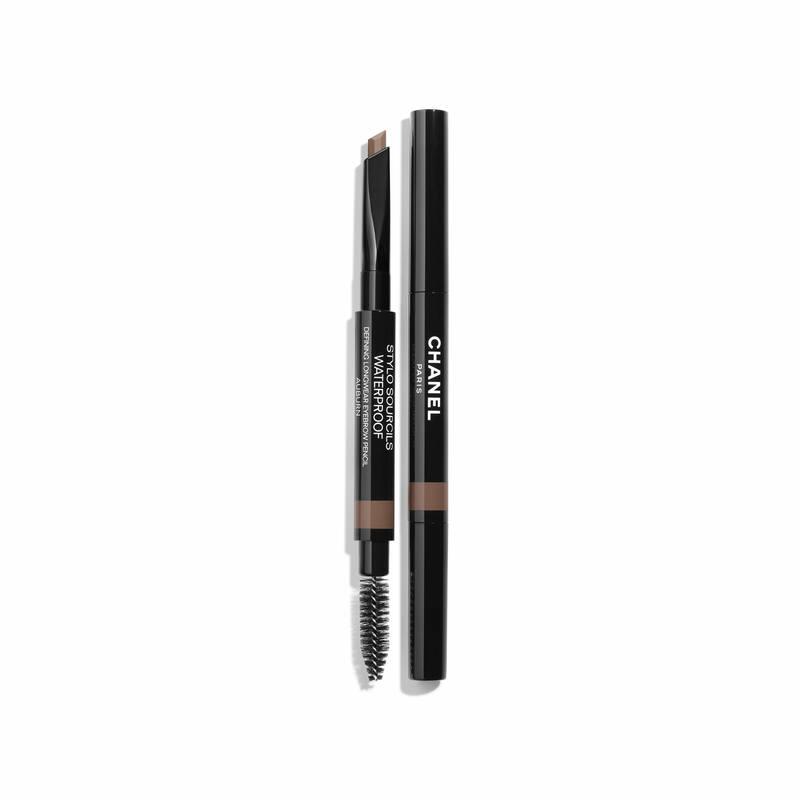 The Chanel shadows have great pigmentation and stay put. Love them all. It looks like a matte neutral quad. I know it’s going to be amazing! 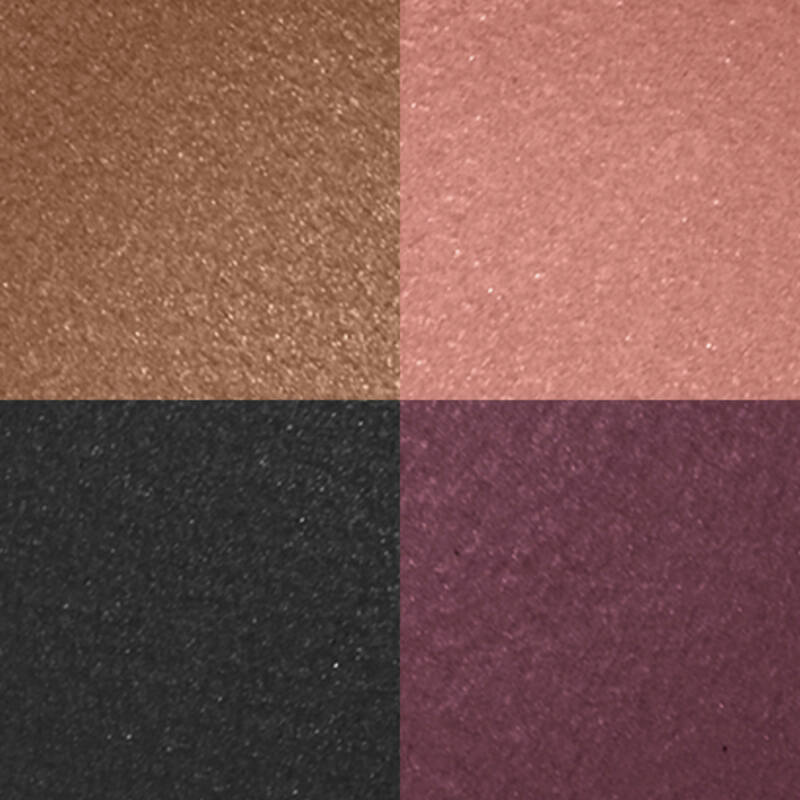 Les 4 Ombres lasts all day and these new fall colors are beautiful! Have several of these - colors are always good, long lasting and work well together. I had it Before and I like it!! It looks like a loveley, easy to wear collection of colors. I would rather have tried it on in a store first, but I got tired of waiting for it to show up at makeup counters. My favorite colors are pinks and familiar with Chanel shadows which I like and are of high quality. I usually choose cool quads....however the light brightening effects of this warm quad are stunning and very “eye opening”. The addition of the matte ivory shade is excellent for opening the eye area further before the warmer peach and tan colors. I love this quad! After seeing preview swatches of these new quads on social media I was anxious for them to become available in the states. They look beautiful and will be perfect for spring and summer. 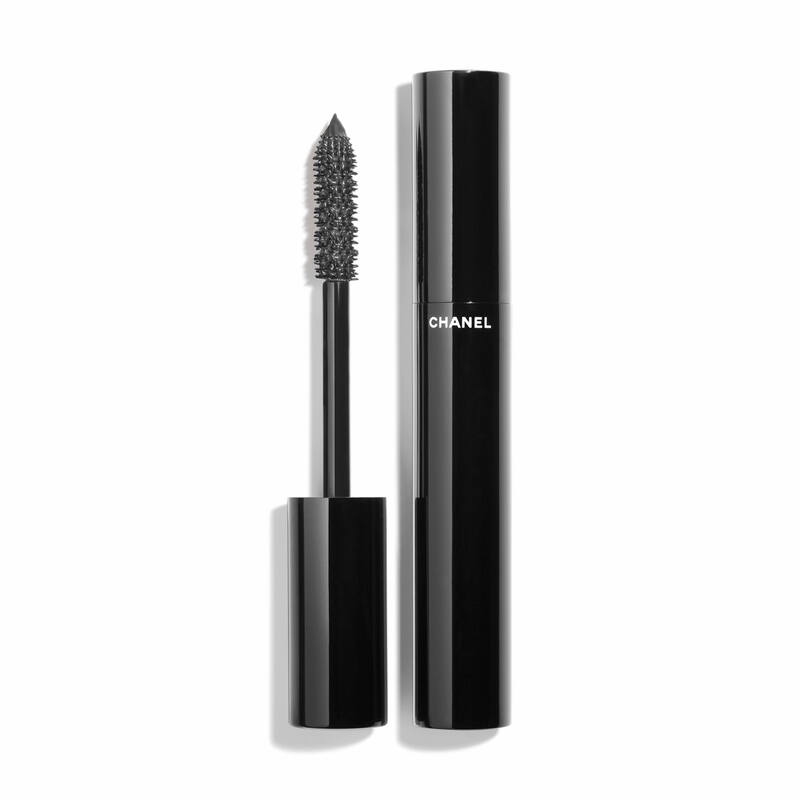 I chose this product in 308-Clair-Obscur for my Sister-In-Law as a Christmas gift, since I know she adores CHANEL! I'm sure she will be delighted with the color pallet! Very nice, new colors!! I chose to purchase Clair Obsur because of the colors. I like how the quad can be a everyday use! Because they are very nice combinations of colors. These shades are perfect for my light skin and blue eyes. Received email showing colors on a model. Love the hues and shading. I love Mat shadows and Chanel's are the best! These colors are beautiful, I can't to try them! 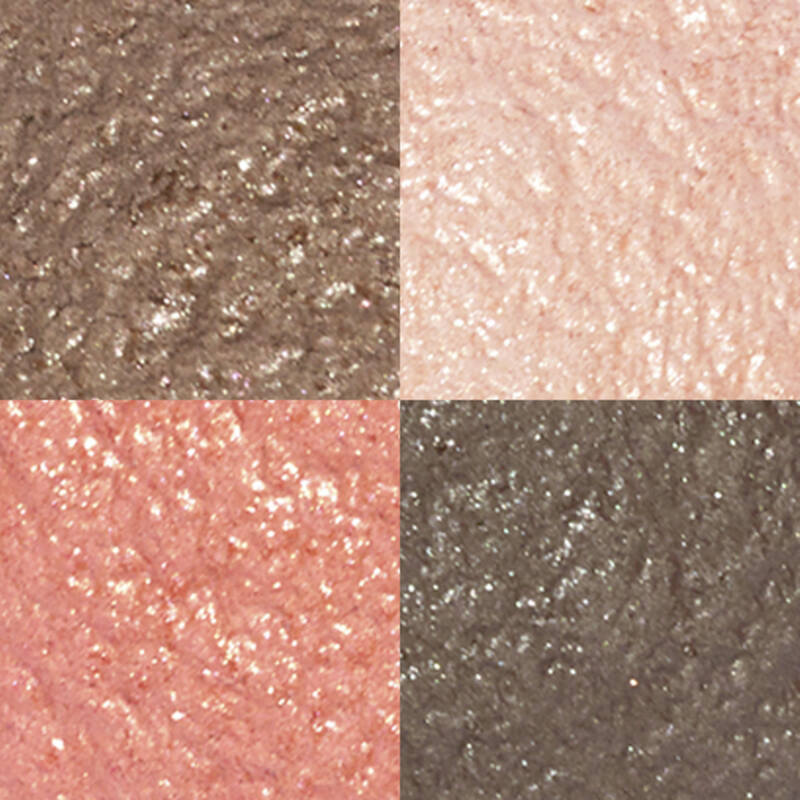 I chose this quad because the formulations of the shadows have been impeccable and unique. It takes me less time because I can quickly get an strong look because of the superb intensity. And I love my eyes being smoldering because they are just brown almost black. I need a very pigmented shadow to hold up against my dark eyes and Chanel shadows do that exquisitely! I love this combo of colors! The white makes my eyelids stand out. The pink is soft on the crease and the dark color gives me great definition and drama. The sparkle color is pretty in the evening. 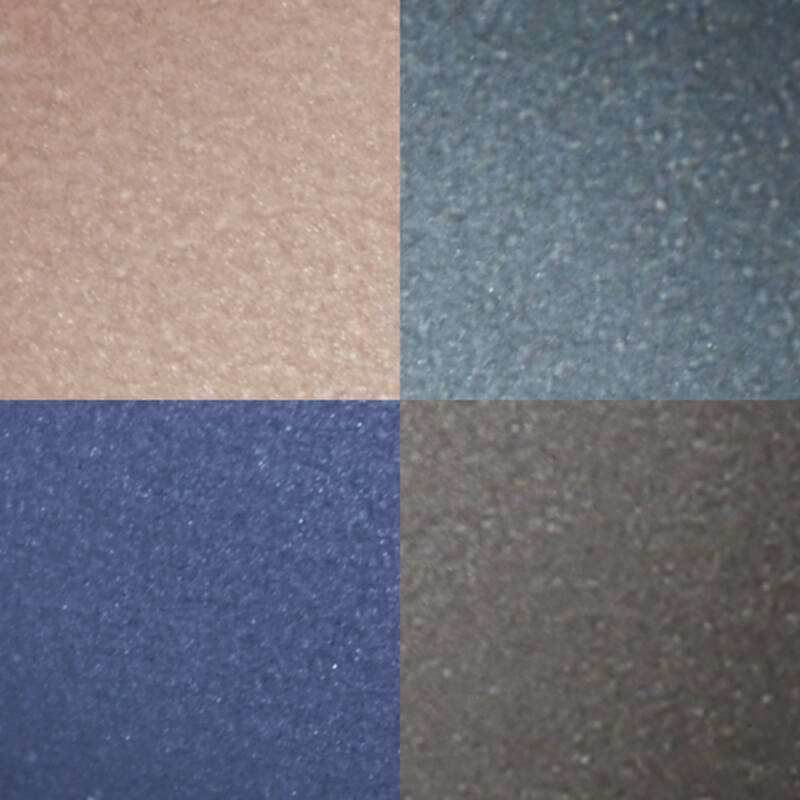 Which palette for medium brown hair, blue eyes, and fair skin? 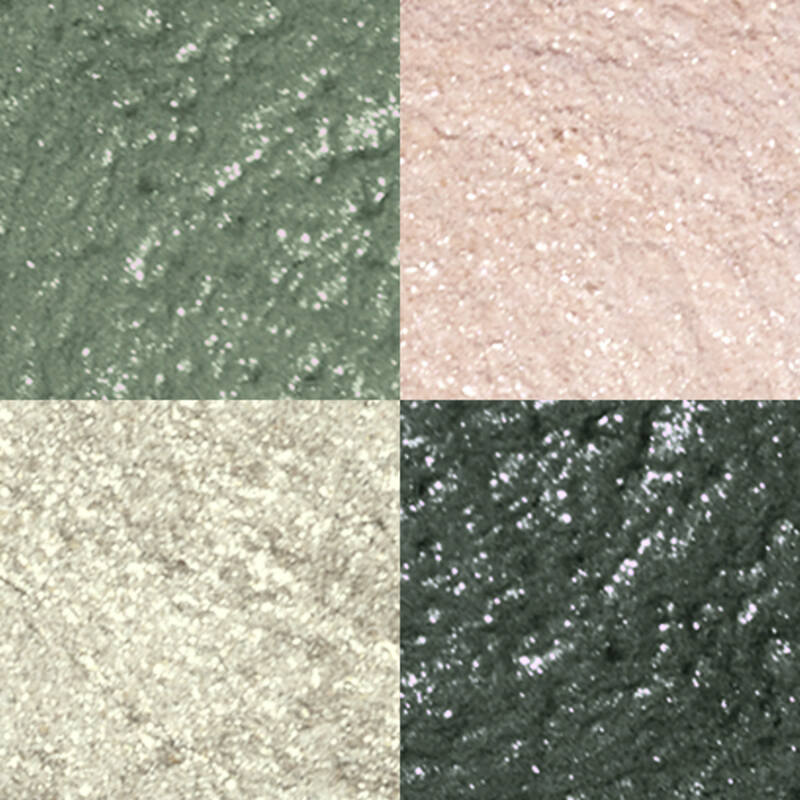 BEST ANSWER: You have many options to choose from with our Les 4 Ombres Multi-Effect Quadra Eyeshadow, as each easy-to-wear compact offers endless possibilities. Our pallets have two medium tones to colour and contour, a deep shadow to intensify and a light shade to highlight your eyes. Blue eyes can wear many shades but I suggest Les 4 Ombres in shade 266 Tisse Essentiel as the warm, brown tones will help to create a contrast and make your blue eyes stand out. If you are looking for something a bit more subtil, the cool green and grey in 232 Tisse Ventien will really compliment blue eyes. I have yellowish light tan ski tone and brown eyes with reddish brown hair... also my eyes are small and hooded, which eye pallete would you recommend?! Les 4 Ombres Mulit Effect Quadra Eyeshadow compact features a vibrant, pigment rich formula in eyeshadow palettes that was inspired by threads of Chanel tweed. I would recommend the eye shadow quad 266 Essentiel as the perfect eye shadow quad for those with brown eyes. This palette will assist you in creating both a day and night eye shadow look. How would I apply each color to what area on eyes to enhance large dark eyes? 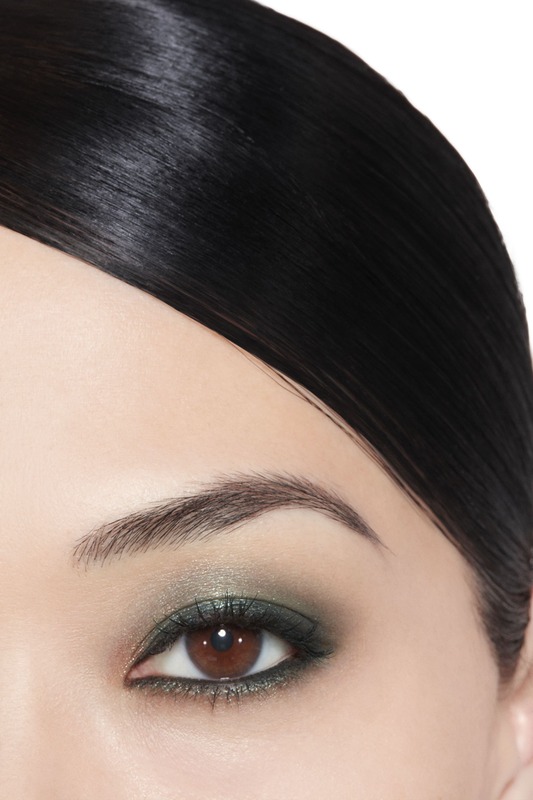 BEST ANSWER: Our Les 4 Ombres Multi-Effect Quadra Eyeshadow will really make your eyes pop! 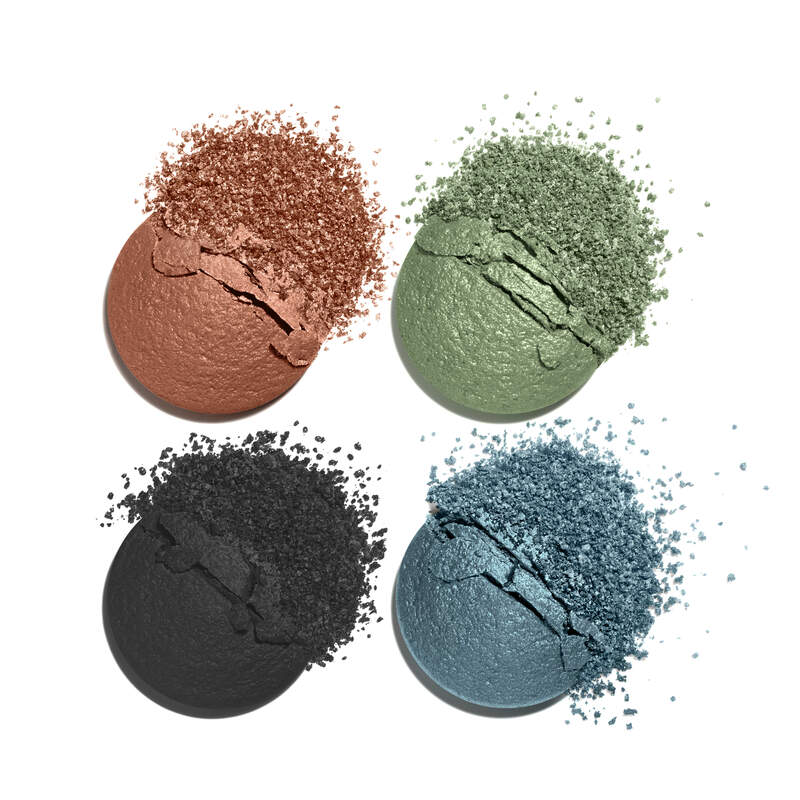 Kindly locate the "Intensify Your Eyes" section under the photo of this eyeshadow for a convenient demonstration showing application techniques for your desired looks. Silver hair and hazel eyes, light beige skin tone, what is best eye shadow colors? Hazel eyes have many options to choose from when selecting an eyeshadow palette. Some of my favorites are Les 4 Ombres in shade 278 Codes Subtils which has some of the warm, neutral browns that will create a natural look and Les 4 Ombres in shade 254 Tisse D'Automne which also has some neutral colors but incorporates some green tones as well. Both of these palettes seem to go really well with Hazel eye colour. Which pallet for dark brown hair and dark brown eyes? I'm not really sure. Thank you! BEST ANSWER: Les 4 Ombres Mulit Effect Quadra Eyeshadow compact features a vibrant, pigment rich formula in eyeshadow palettes that was inspired by threads of Chanel tweed. 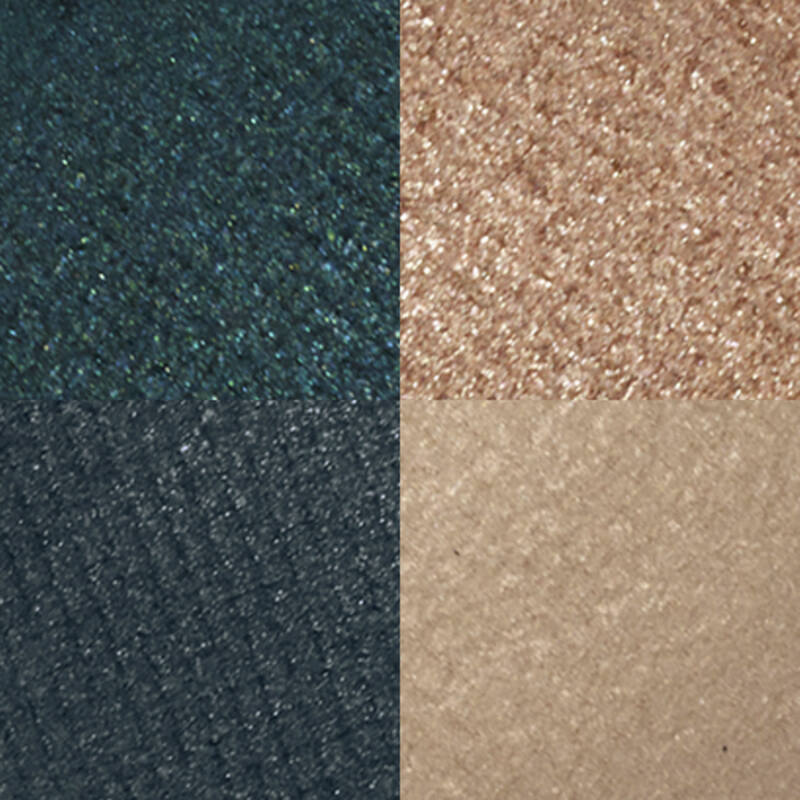 With a spectrum of shade combinations and finishes that range from matte to satin to shimmer. I would recommend the eye shadow quad 266 Essentiel as the perfect eye shadow quad to assist you with creating both a day and night eye shadow look. I use this palette along with our Pinceau Duo Paupieres Retractable Dual Tip Eye Shadow Brush to create the perfect smokey eye look. Which palette is for brown eyes, gray hair and medium complexion? 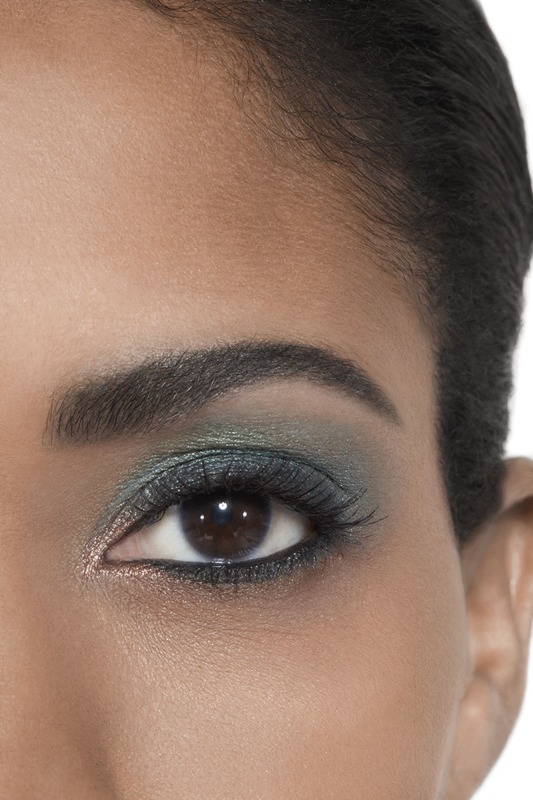 Number 316 is soft, buttery, buildable, and makes a fresh Spring natural eye. I think the new Spring formulas get better and better each year! Makes a difference to start your morning with a great shade of Les 4 Ombres! I bought this for my mom and made her an Easter basket with Chanel beauty products and she loves it! It was simply beautiful! The colors are always vibrant and long lasting. 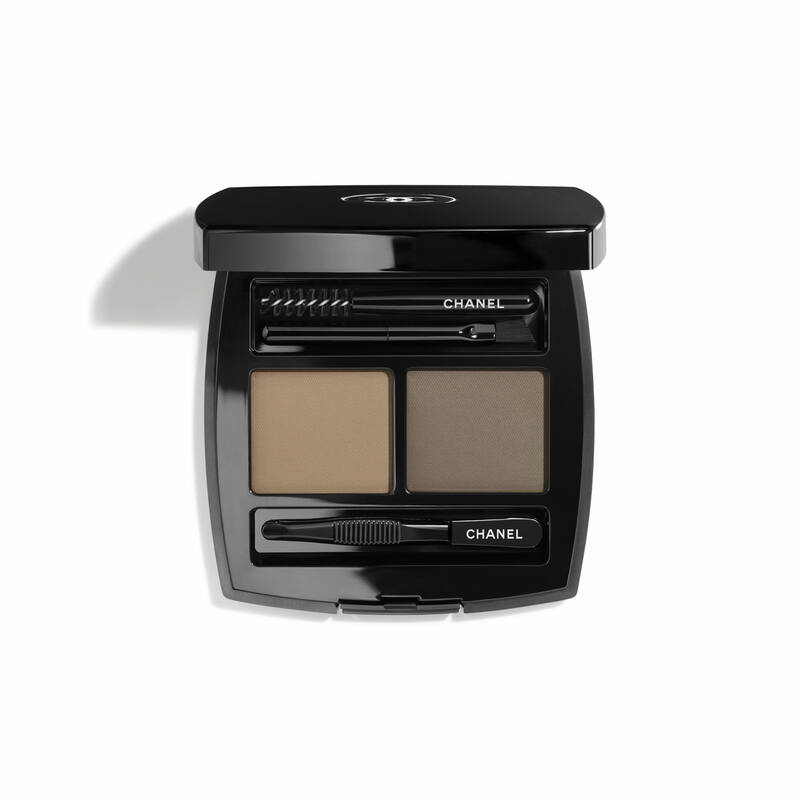 I love the eye shadow quads by Chanel! Awesome! I am so in love with it! ! I’m planning to get another one ?? Silky smooth, easy buildable application, long lasting, non creasing. 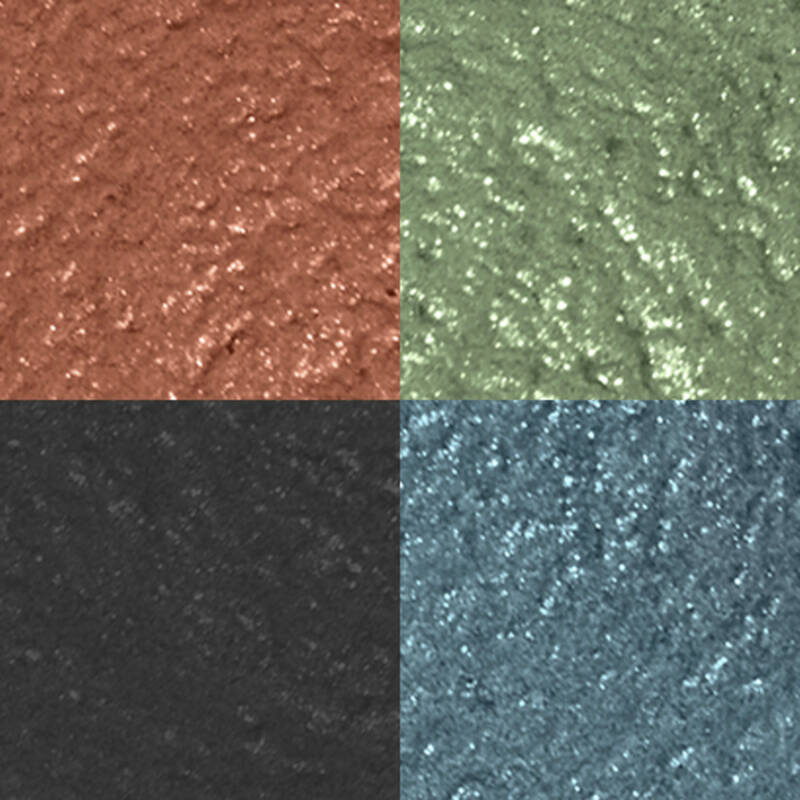 This quad has four natural colors that enhance your eyes in a believable way. Purchased 314 - Luers Ambrees, the perfect variations of peach, my go-to color to make my hazel eyes pop! Goes on smooth and colors are rich.Love Chanel! I love these shadows. They are soft and pretty, perfect for spring. They go on smoothy and stay all day without creasing, Both new spring palettes have lovely shades that are soft and blend easily and provide a variety of basic looks, especially good for work and day time. 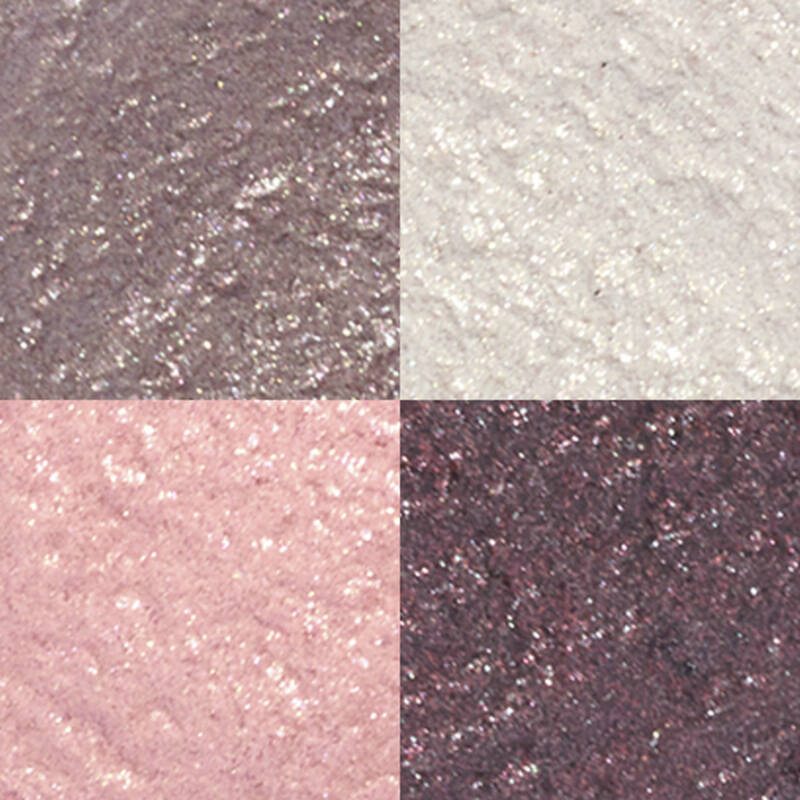 I LOVE the Quadra eye shadow palates. Just bought the new amber toned shades for spring. I can mix them with my matte quad from the Fall. The colors are unique and beautiful always. Very pretty pallette. Not as intense as you might think. Easy to apply and the shades blend well! 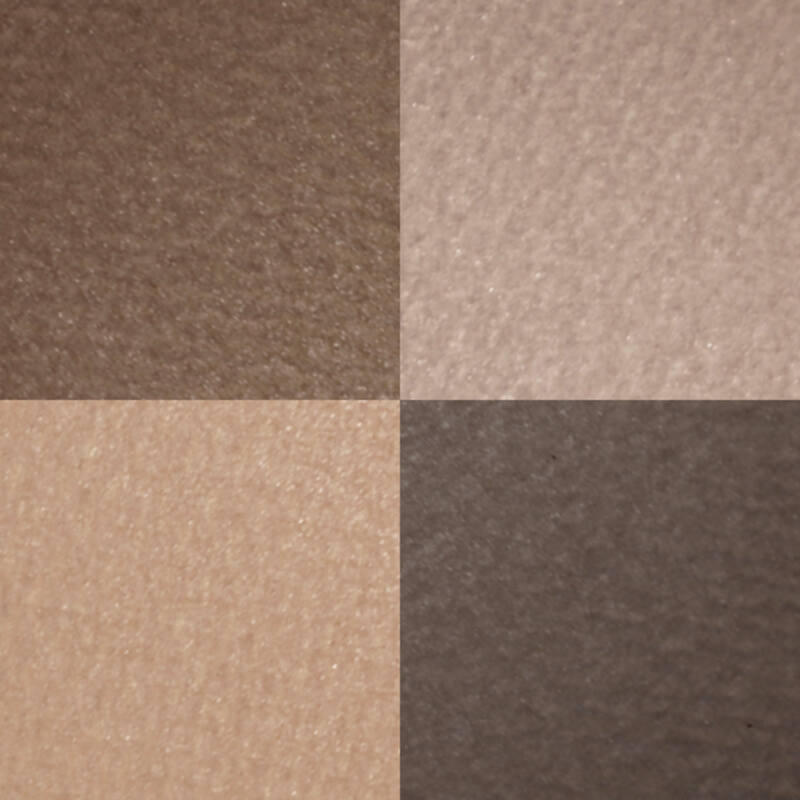 I ordered the Clair-Obscur (308) quad because of all the matte shades of brown. The formula is creamy, easy to apply and blends well. Great daily quad. 314 Lueurs Ambrees IS light for the eyes, and perfect for Spring. (I am already wearing it because I can't wait for Spring and It's just so pretty!) I use the CHANEL primer and it goes on beautifully and lasts all day. It's my new most favorite of all CHANEL quads. I purchased the White Opal highlighting powder too-- stunning. LOVE the peachy colors. Instantly turned into my everyday palette. 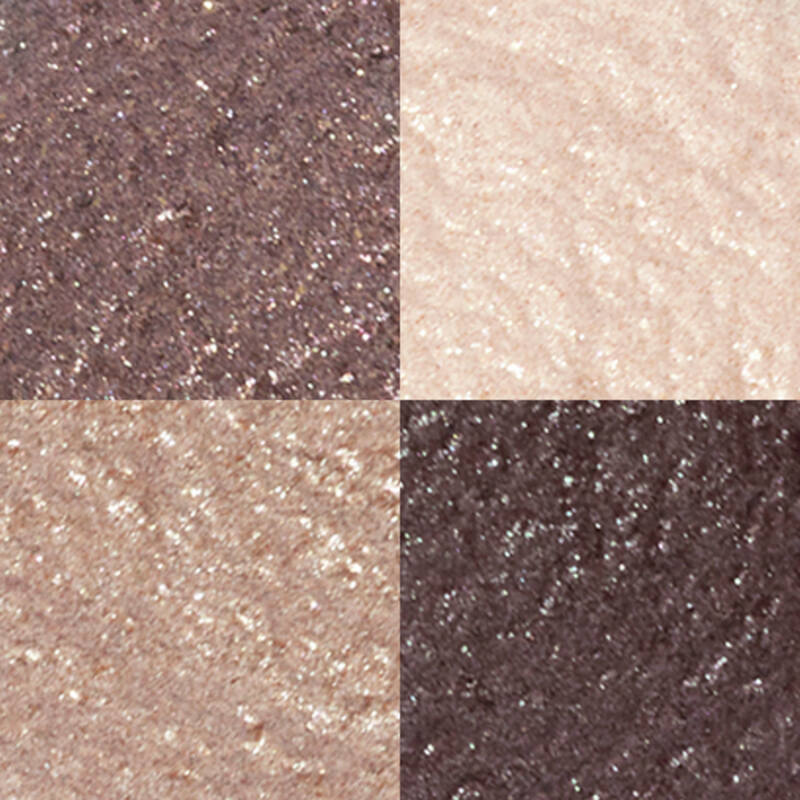 Subtle and the formula is SUCH an improvement over the dusty shimmer bombs that spotlighted every line or imperfection. People keep commenting about my glow. Me only BETTER. Keep these colors coming! Sooo flattering ?? I got the Lueurs Ambrees color, The formula is smooth and almost wet looking on my dry mature eye lids. This palette has a matte bone color that is so convenient , normally I would have to reach for my single bone color shadow, so this quad would be perfect to travel with. Love this quad! Been looking for unique shade of blue and green and I found it in this quad. The other two colors are nice for hi-light and contour. The colors are beautiful and useful for any occasion. I like how these eye shadows blend in nicely. They create a sophisticated look with only a few touch! I purchased the Clair palette after testing it in store very happy with the look as now that I’ve gotten older I prefer darker shadows. Very very pleased. The CLAIR-OBSCUR (308) palette has the most perfect matte browns. Colors apply smoothly and are nicely buildable. Love the silkiness of the shadows and the ease of application. And it doesn’t crease after hours of wear. Was not crazy about this quadra eyeshadow. It did not last long and it creased. Outstanding smooth colors. Glide on easy, worth the price. Colors a cool, yet vibrant. 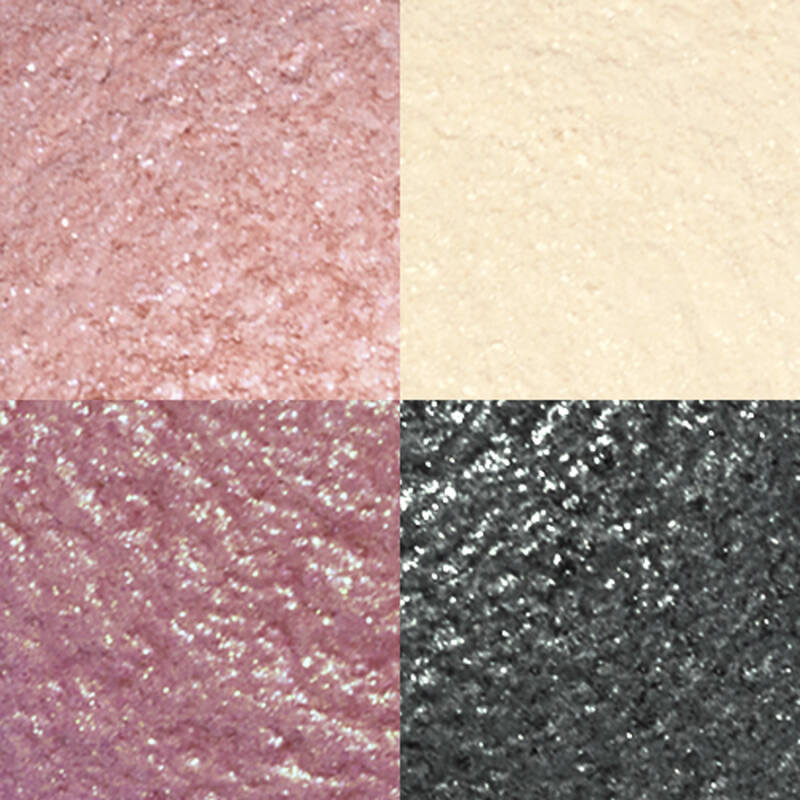 Quiet Revolution: Absolute beautiful eyeshadows! Cons:The pale violet/beige color is hard to blend. You definitely need an eye primer as the color can crease, also the true blue shade doesn't layer well. Best to wear that one alone on eyelid/or as a liner. Pros: Gorgeous color payoff! No fallout. Your eyes will look stunning with these shades!! If you have any green in your eye color, they will glow with these shades. Just prime first!